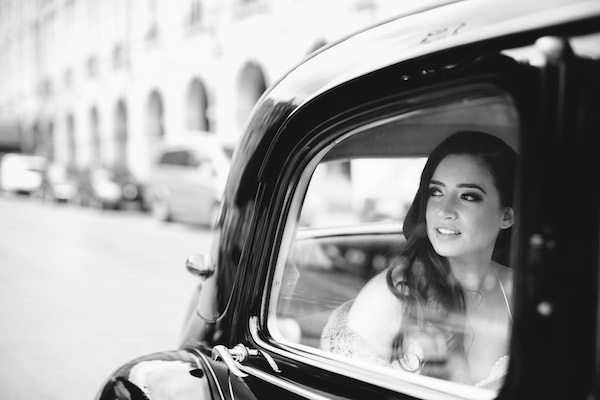 Do you know the difference, FWS readers, between a wedding planner and a bridal concierge? 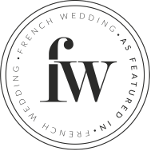 Here at FWS HQ we didn’t, so we asked our resident wedding planning expert Fabienne – owner of Elian Concept Weddings and Events to help us shed light on what is the difference, and how it applies if you are planning your wedding. I must admit this question from the French Wedding Style editor Laura Payne-Stanley arrived a bit out of the blue for me. 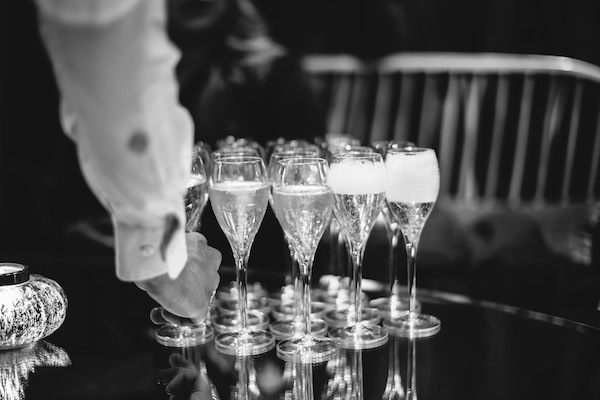 Obviously I knew of the word ‘concierge’ and its most used meanings and I must have come across the expression from time to time in the wedding world, although without paying too much attention to it. But now it’s time to have a closer look. Quite a well known occupation in the travel and hospitality industry, one probably remembers the person at a hotel desk who assists guests by booking tours, making theatre or restaurant reservations, or advise on local shops and transport. In luxury hotels, their job may go beyond these basic tasks to satisfy high-ends clients, and to nearly act as a personal assistant but in essence this is their role. Be careful with the word ‘concierge’ in France as, outside the hospitality industry context, it stands for a person who looks after a block of flats. Not quite the same! So in the wedding industry, aside the traditional concierge encountered during a honeymoon or the stay at a five-star hotel, what lies behind the label ‘wedding or bridal concierge’ and most of all what is the difference between that and the role of a wedding planner? For example for a bridal shop, it may be to help the bride find her dress style, book her appointments and accompany her to the dress fittings, even source her perfect honeymoon outfits. 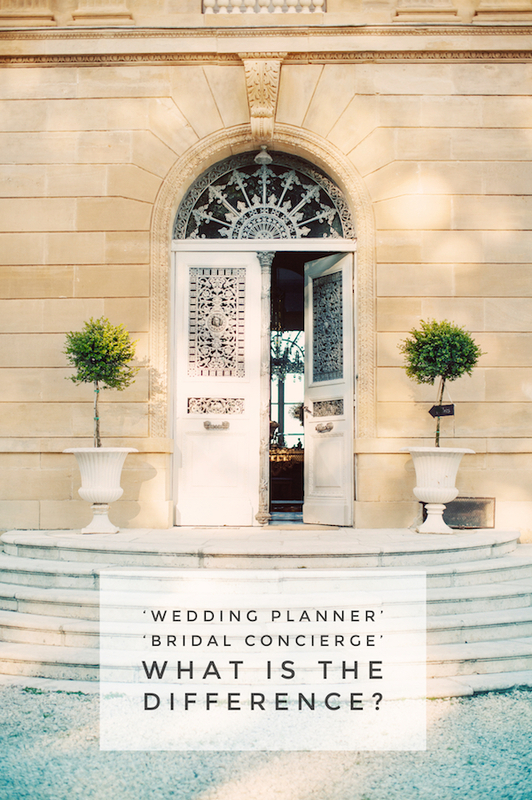 Wedding planners often carry out tasks similar to the ones of a personal assistant and as such are offering ‘concierge type services’, whilst so called ‘wedding and bridal concierge’ may also be offering wedding planning. I would say not so much as long as, when looking for somebody to help you, you are quite clear about what kind of assistance you need, and you check what’s on offer based on these specific needs. For the destination bride, the assistance in the planning process is habitually not limited to the organisation of the wedding day itself. A wedding in France often takes place over several days and a range of other services is required for a flawless event e.g. 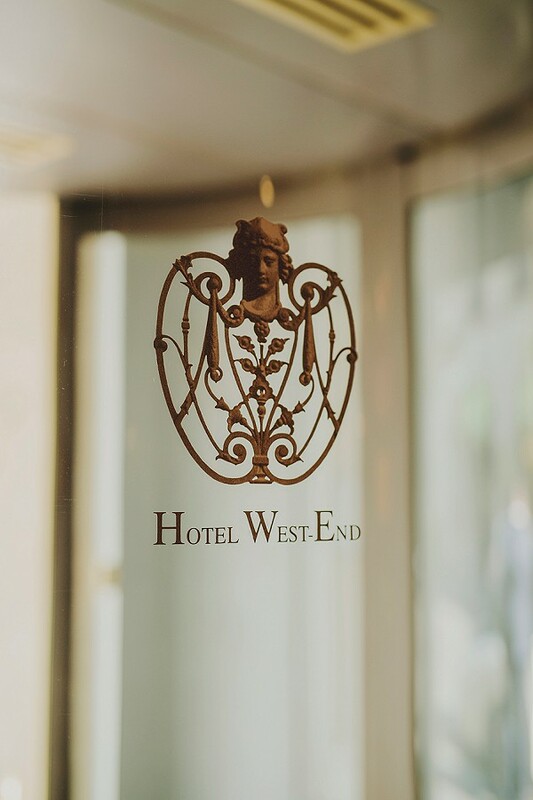 sourcing local accommodation for guests, booking extra activities, organising transport, baby sitters, special entertainment and even chefs or maid services in case of luxury gite rentals. 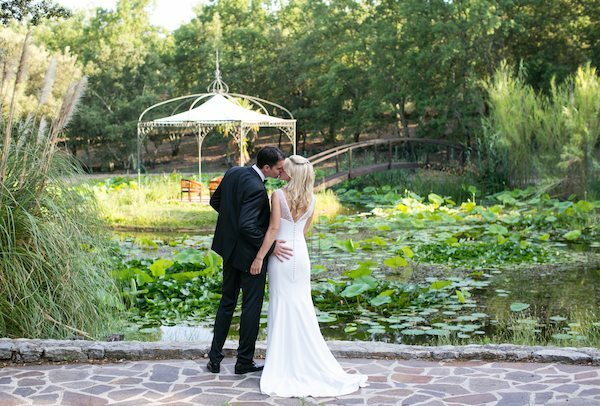 Anything to give the bride and groom their dream day and to make the guest experience unforgettable. In general, destination wedding planner services will cover all this. We, at Elian Concept Weddings certainly do.